Sometimes I say I want a particular car...but I can't buy every car that crosses these pages, so it is without any hint of irony or other-y when I say that I am tempted to buy this next car. Seriously, half of me wants to not post this for you guys and just go get it. How magnificent would it be to put this together on the weekend instead of watching my kids play soccer? 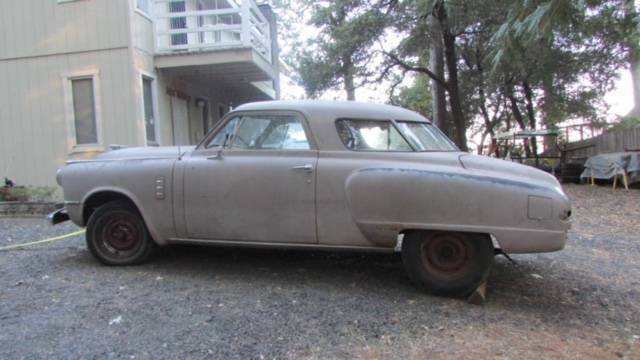 Find this 1948 Studebaker Commander Project offered for $2000 (with a Ford 4.6 V8, 5-speed transmission, and 10-bolt rear end) located in Forest Ranch, CA via craigslist. Tip from Terry B. 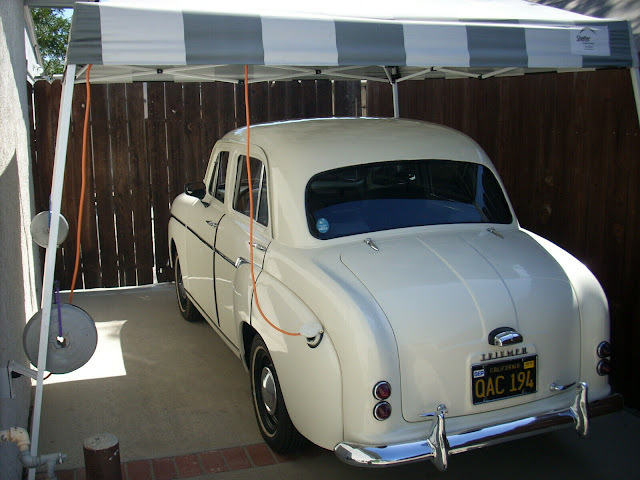 1948 Studebaker Commander Two Door Coupe. Really a nice hot rod/rat rod project car. Rare and unique; when was the last time you saw one of these on the street? Body and floors are rock solid. Some minor rust in trunk. Price includes good running 4.6 Ford V8 with 5 speed transmission and a 10 bolt Chevy rear end. 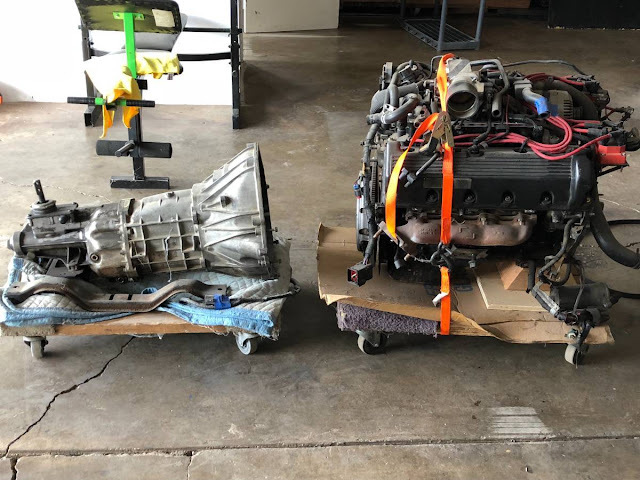 I have 99% of the car, including many new parts. I just don't have time to put this together. Call with questions. This is one of the coolest cars I've seen lately, and if I could, I'd be a buyer right now. Alas, funds, time and space are insufficient. Can't believe the ad is still up. It's in Chico, where the 100K acre-plus fire is occupying the minds of the 30K residents affected. The ad was apparently put on CL before the fires broke out. Hell, the car might not even exist anymore; instead, being a charred hulk of itself. Sad thought, but probably true. Chico and Paradise, CA are basically scorched earth right now.